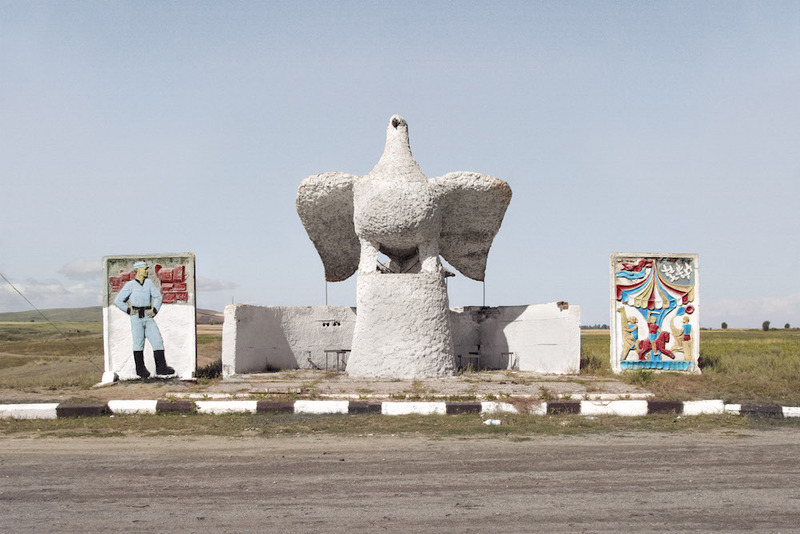 Biking from London to St Petersburg in 2002, Canadian photographer Christopher Herwig challenged himself to take a new photo every hour. 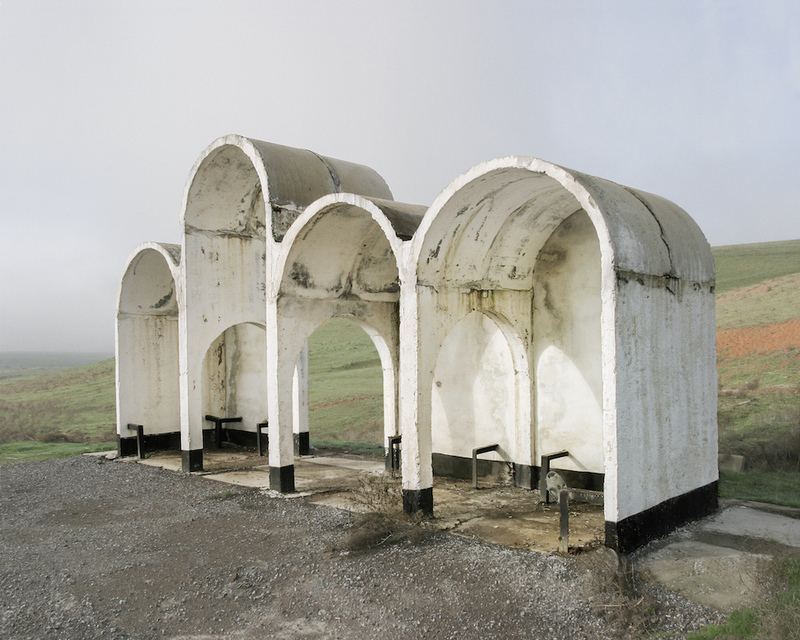 Bus stops were a constant feature in the landscape, though strikingly variable in form. Most of the designs, as Herwig later discovered, were created behind the Iron Curtain by students training in architecture. 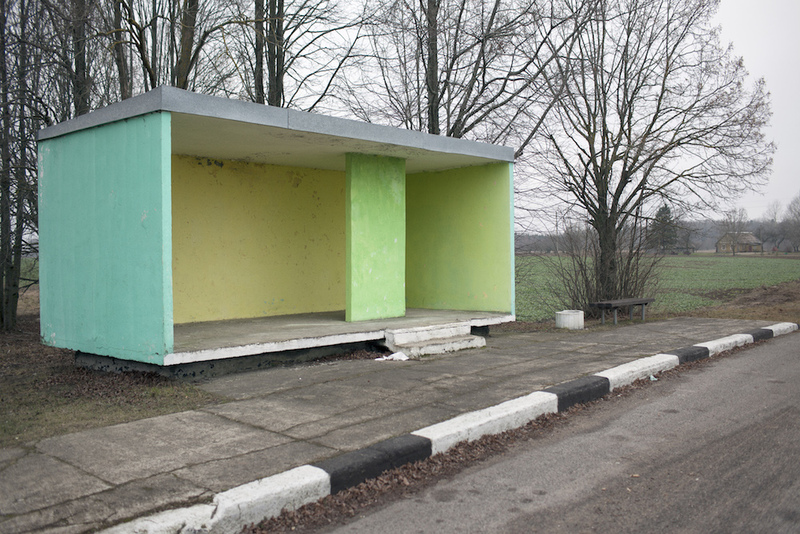 Herwig’s subsequent travels around the former Soviet Union resulted in Soviet Bus Stops, a photographic index of these structures. 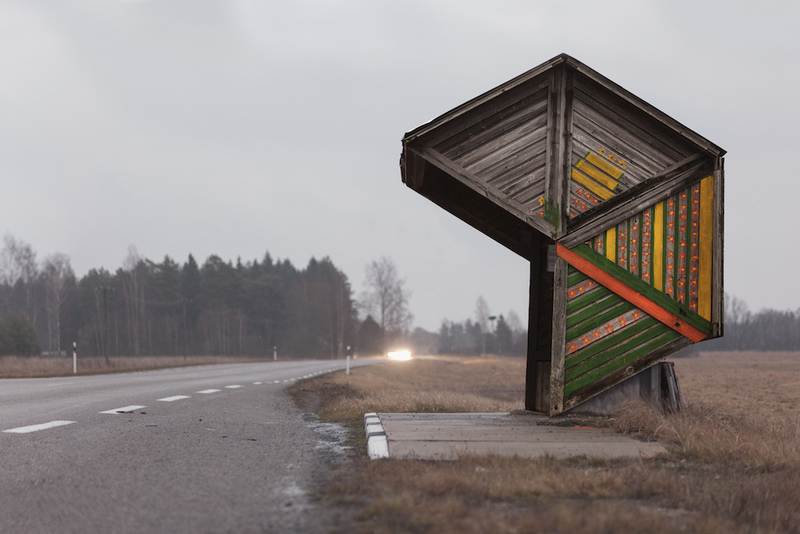 While urban bus stops are gradually being replaced, these works of art still stand in the remotest of places, which makes you wonder whether buses even stop there still. 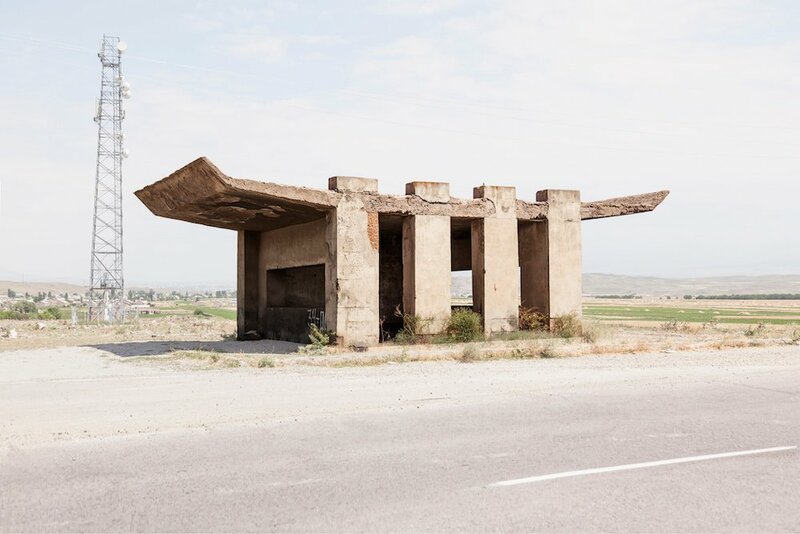 Soviet Bus Stops is available from Fuel. 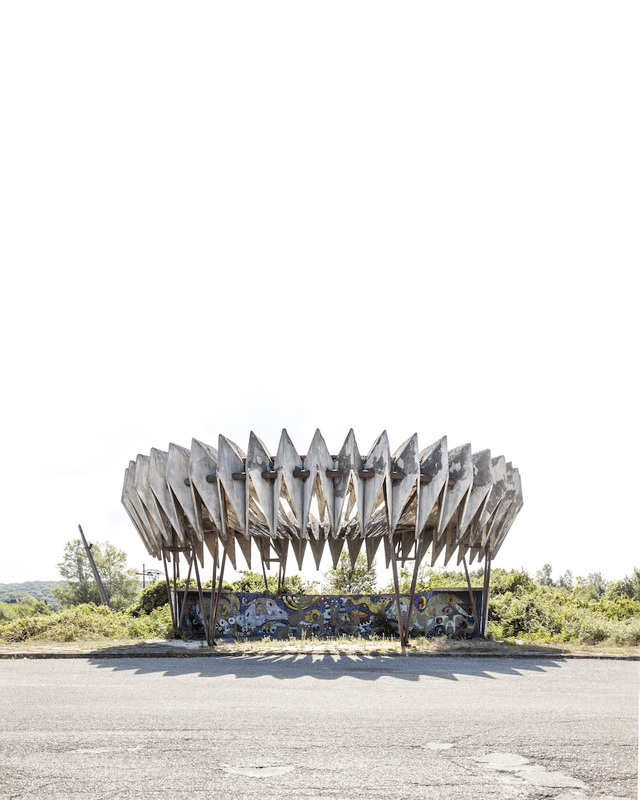 Read the foreword from the book by Jonathan Meades.